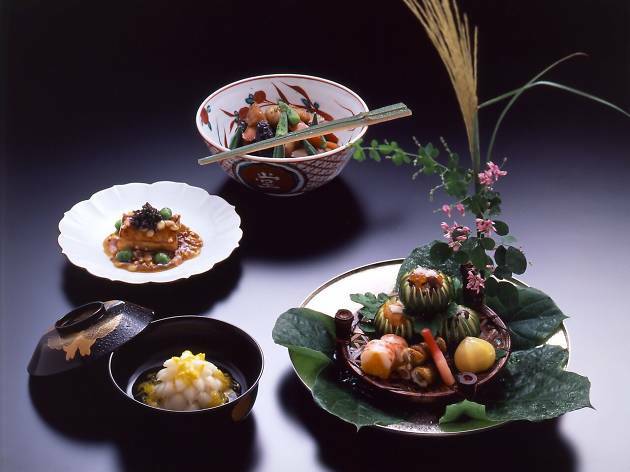 Superior kaiseki and views of an impeccably trimmed Japanese garden are the two elements that make the New Otani's Nadaman Sazankaso stand out. 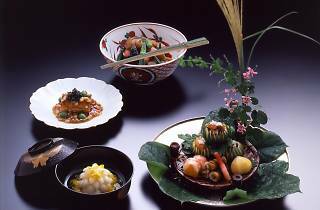 At lunch, you can choose either a kaiseki or a steak course, while dinner sees an additional kaiseki option and an omakase ('chef's selection') course added to the alternatives. 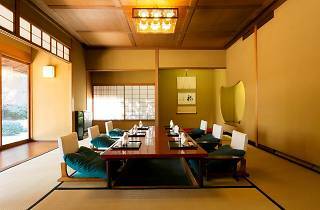 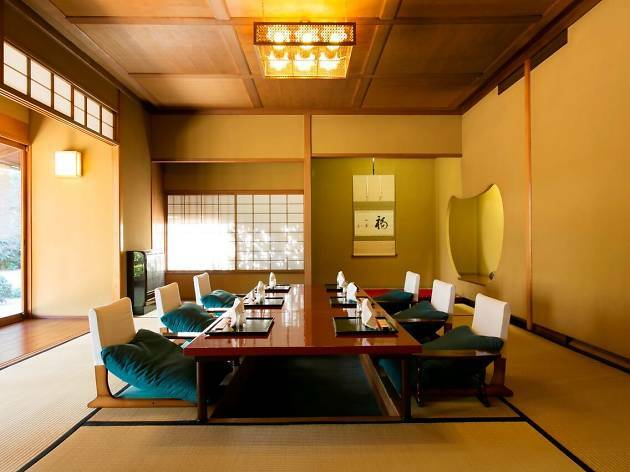 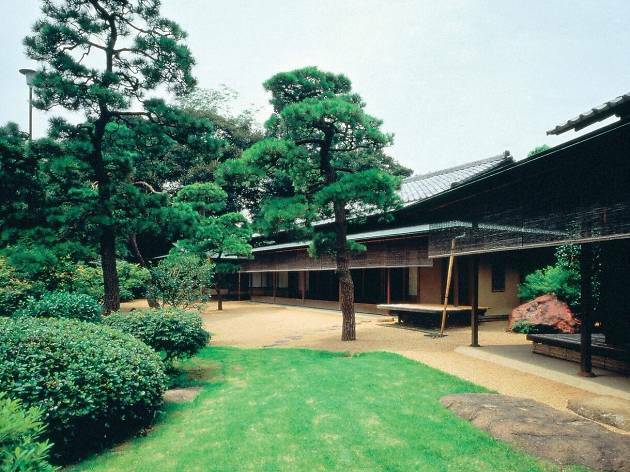 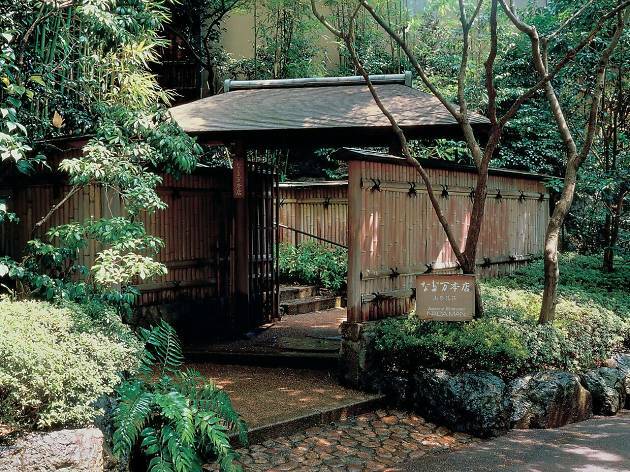 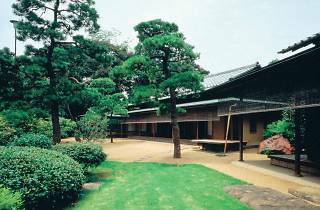 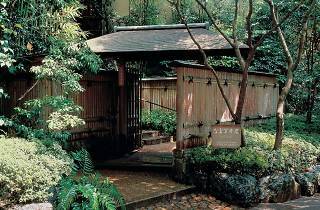 The restaurant's four traditional-style tatami rooms are very popular among tourists, so you'll want to book in advance for the chance to occupy one of these – which also offer the best vistas of the above-mentioned garden.